Looking for the perfect gift for a trekker, backpacker or camper? Our gift guide features tested hand-picked hiking, backpacking and camping essentials. Working on a budget? No problem - our recommended gift ideas are priced under ₹ 1500. We test a lot of gear over the hundreds of kilometres we traverse each year. This year we've taken our favourite gear and sorted it by activity and price. Find the perfect outdoor gift or find some new gear for your own outdoor adventures. To new adventures! This compact, lightweight and well-made backpack comes in 10, 15 and 20-litre capacity. The 10-litre bag will hold a wallet, water bottle, compact camera and a full tang knife - the bare minimum essentials for exploration. Plus it folds up into a small ball and can be stored in a backpack pocket. Our Pick is the 15-litre backpack with daisy straps that allow you to strap a jacket or a fleece to the bag. We recently made a case for this backpack. The perfect auxiliary pack for exploration or for that short tour around the campsite. It's inconvenient to dig out a mobile every time you have to check the time. 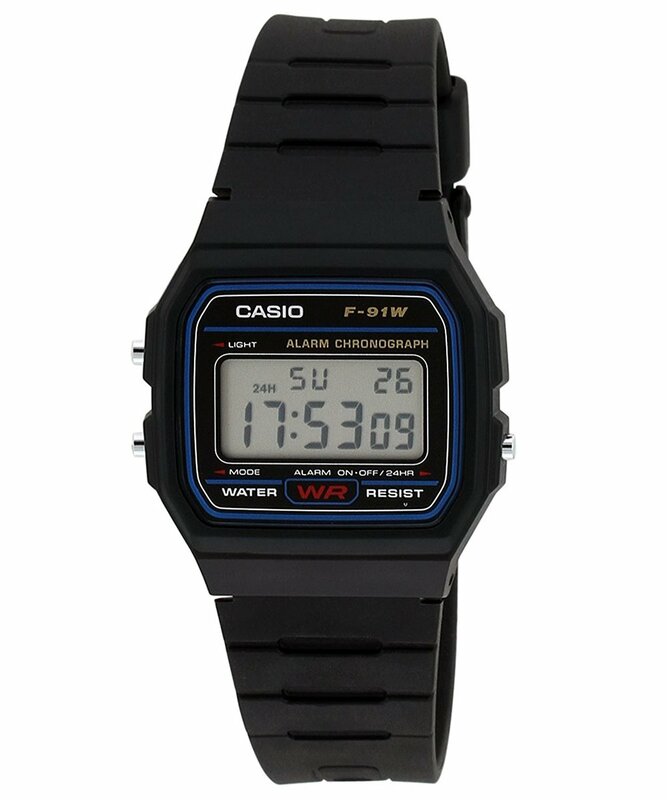 We’ve owned the Casio F91W watch for over five years and it is water resistant and nearly indestructible. It features an alarm which gets us out of camp on time and a countdown timer which we use to keep track to time till sundown. It's indestructible and at 22 grammes you won't notice it on your wrist. This award winning water filter contains no chemicals (and is BPA-free), uses no batteries, has no moving parts, is extremely durable, and has been used worldwide in harsh conditions since 2005. It allows you to drink from almost any source and helps save the environment by reducing the disposable plastic water bottle mess. Perfect for any traveller venturing off the beaten path. Read our long term review. Log 6 filtration in a lightweight, durable water filter. Filters 1000 litres of water that is worth Rs. 20,000 in bottled water. This ultra-compact flashlight runs on AAA batteries. Despite its diminutive size it still pumps out a very respectable 85 lumens. It retains the Fenix’s usual IPX–8 standard which means its can survive 30 minutes underwater to 2 meters. Moreover, is stands securely on a flat surface to serve as a candle. Fenix has been turning out to be our brand of choice for lighting. Check out our Fenix LD09 review. Can run on rechargeable batteries, waterproof and a candle. Forclaz 50 fleece weighs in under 290gm for a size L. Despite being lightweight, it is warm and makes an excellent mid-layer under a windproof jacket. It also features a zippered high collar which keeps your neck warm when zipped up and makes venting easier when zipped down. In addition to all this, it is eco-friendly as it is made from 100% recycled polyester thread. Perfect for that winter travel, it is available for both women and men. Because it's warm and winter is coming. Also it's recycled 10 million (1 litre) plastic bottles. Category 4 sunglasses (learn more about sunglass categories) are essential for any snowbound adventure. The Iwate are category 4 and they are designed with holes on arm ends. These holes allow you to run a tether and prevent them from falling. Essential for skiing and snowboarding or for any sport where you may take a fall in the snow. A lightweight (27 grammes) and functional pair of winter glasses that look cool. 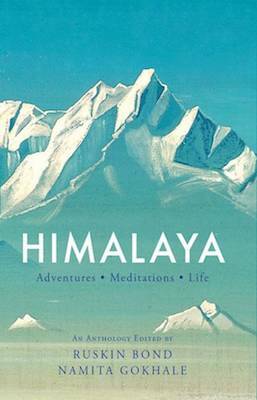 With over fifty essays, this comprehensive volume brings together a dazzling range of voices, among others Fa-Hsien, Pundit Nain Singh, Heinrich Harrer, Jawaharlal Nehru, Frank Smythe, Paul Brunton, Edmund Hillary, Mark Twain, Sarat Chandra Das and the two editors themselves in an unparalleled panorama. This hardbound volume is typeset on excellent paper, interspersed with photographs from the editors' personal library. Perfect reading for when you’re stuck in the city but your heart is in the mountains. Witty, interesting, lucid with a touch of nostalgia. Goes perfectly with a weekend evening cup of tea. Smartphones always run out of juice at the most inopportune moment. Especially when we use them for navigation or to record our treks. Fortunately help is at hand with the MI 10000 mAh Power Bank. Featuring advanced 735 Wh/L Polymer Cell technology, this power bank can fully charge a 3000 mAh battery up to 2.1 times. The nine-layer circuit chip protection system of this power bank makes it efficient and durable. Simple, durable and well made we’ve been using ours for over two years now and it is still going strong. Brushed aluminium build that rivals any premium smartphone. A quality folding knife should be a staple in any backpack. Its uses are endless, from whittling, kindling and cutting rope to any emergencies. The Paraframe comes with a smooth stainless steel handle and a clip for secure travel. The serrated edge comes in handy for cutting rope. One-handed opening for climbing emergencies, holds an edge well and comes with an integrated pocket clip. This air compressor plugs into your cigarette lighter and gets a car tyre up to 35PSI in under 3 minutes. Not a bad performance for an air pump that is the size of a paperback. Especially useful for those long, lonesome drives. We often reduce tyre pressure when offloading through mud and sand and this inflator brings the tyres up to road running pressure in no time. Ever been stranded by a flat tyre on a lonesome road waiting for a hitch to the nearest town. Not anymore. 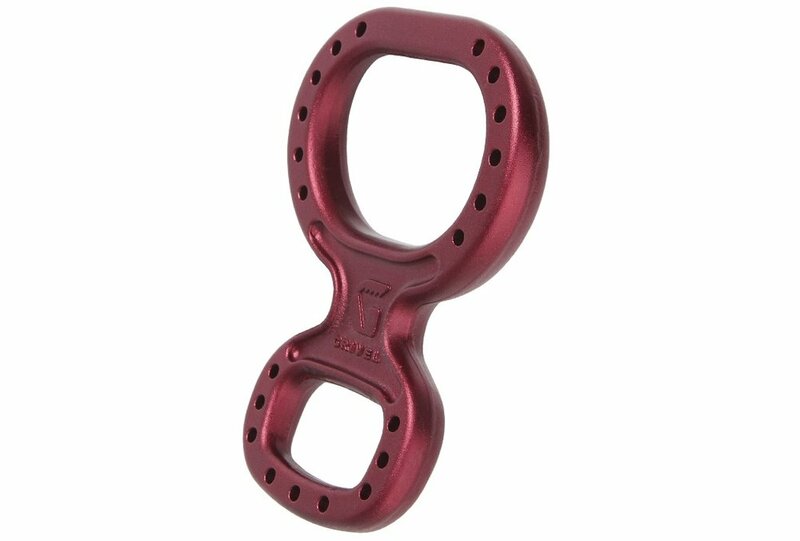 An essential belay and descender device. No climber will be caught without one. While all figure 8 devices look the same, Grivel has two important innovations. Its asymmetrical curve allows for different friction depending on which side is used. The convex side applies less friction while the concave side applies more friction. In addition, the holes in the perimeter allow more airflow, which prevents heat buildup and reduces weight. A modern take on a time tested climbing gear. Lightweight and the asymmetrical curve works as advertised. These gloves come with a goat leather palm for longevity and a padded filling for warmth and comfort. Recommended for sub-zero temperatures. However, the best bit is that they are touchscreen friendly, so no more fumbling with your gloves when using your mobile. Sub-zero warm, rugged and touchscreen friendly. Made from a merino wool blend, these socks are breathable in hot weather and don’t slide in our boots or shoes like other socks we’ve worn. The merino wool blend wicks moisture to keep our feet dry and helps keep the socks odour-free. Merino wool feels extremely comfortable against naked skin and is relatively odour-free. Let's admit it, not many of us can go the entire day without our favourite cuppa. This vacuum flask comes with a wide mouth and keeps my coffee hot for 8 hours. 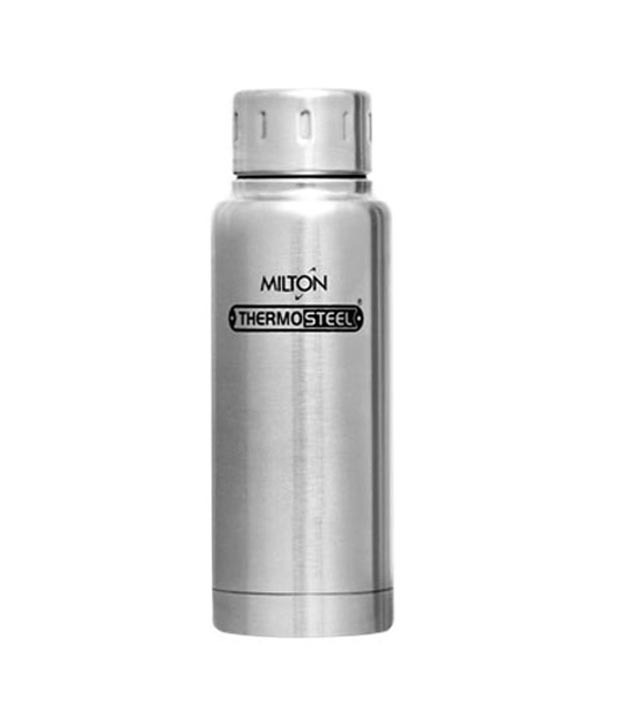 The wide mouth makes cleaning easier and 300 ml is the perfect size for two cups of hot beverage. Keeps hot chocolate, hot. A must have morale booster for a cold winter day trek. GOQii is more than a fitness tracker. With this fitness band, you get a personal qualified personal coach and a certified doctor to review your health data and to guide you to achieve your health goals. It comes with a 3-month GoQii subscription. Did you know that GoQii's CEO and founder is an Indian? The inclusion of a personal coach makes a difference. The coach knows his stuff and the food suggestions are practical. You expensive DSLR needs protection. Protect your DSLR and lens from bumps and scraps with this well-built camera bag. Lowepro quality with a custom-molded base, whats not to like. You can either loop it on your waist with the built-in belt loop or hang it against our chest via two quickdraw carabiners, which is how we do it. Extra protection to the lens front element via the moulded base. 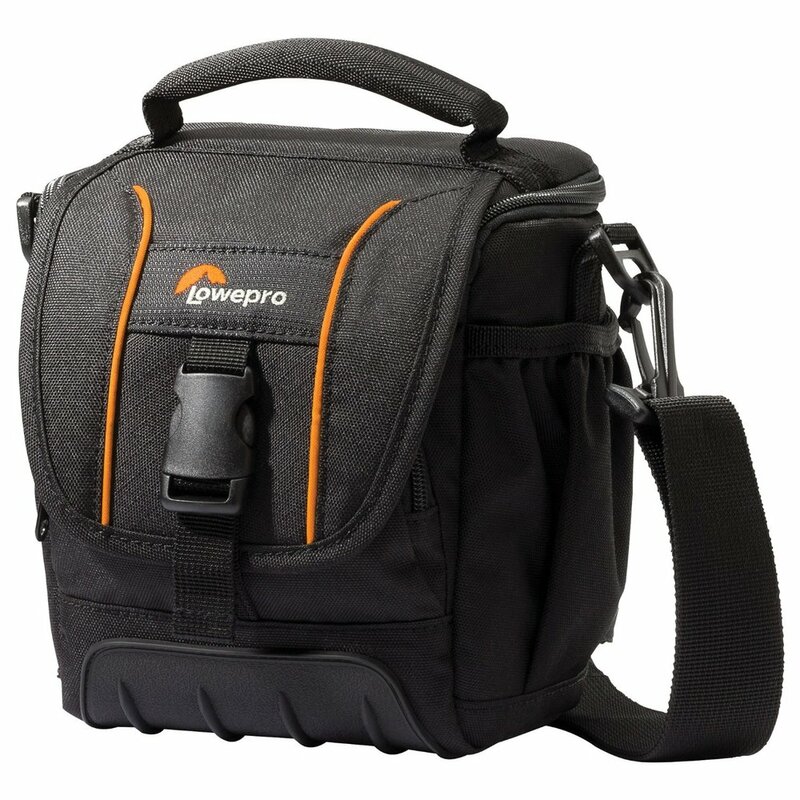 Detachable shoulder strap, and extra pockets for batteries, filters and memory cards.